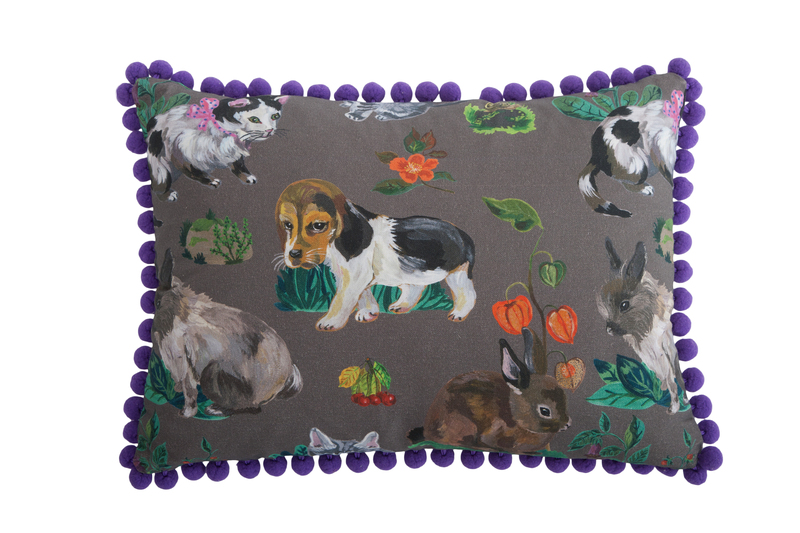 a cushion from Reasons To Be Jolly. 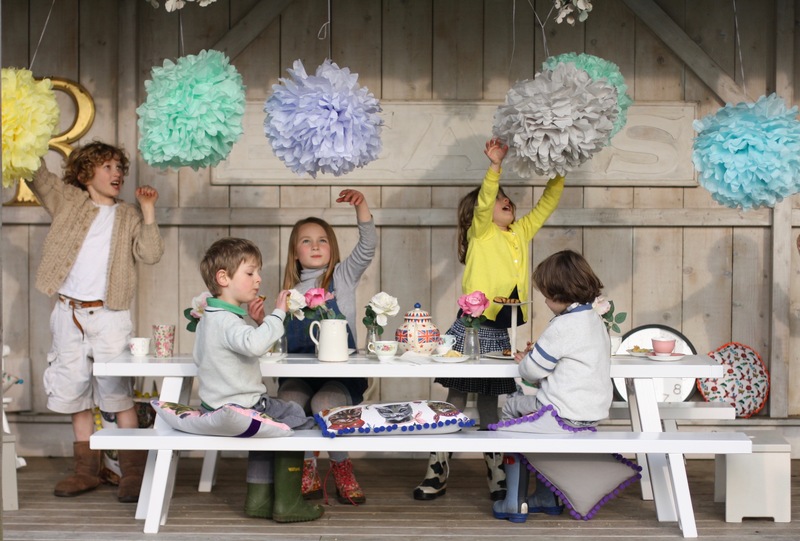 Born of the need for a children’s party table, and unable to find one that would seat a mini dinner party, Fiona Jolly developed a beautifully hand made table and bench for little ones aged 2 – 10 years. With Reasons To Be Jolly, every table is hand made from solid wood. The benches and tables come complete with stainless steel clips that hold the legs in place and are available in two lengths. 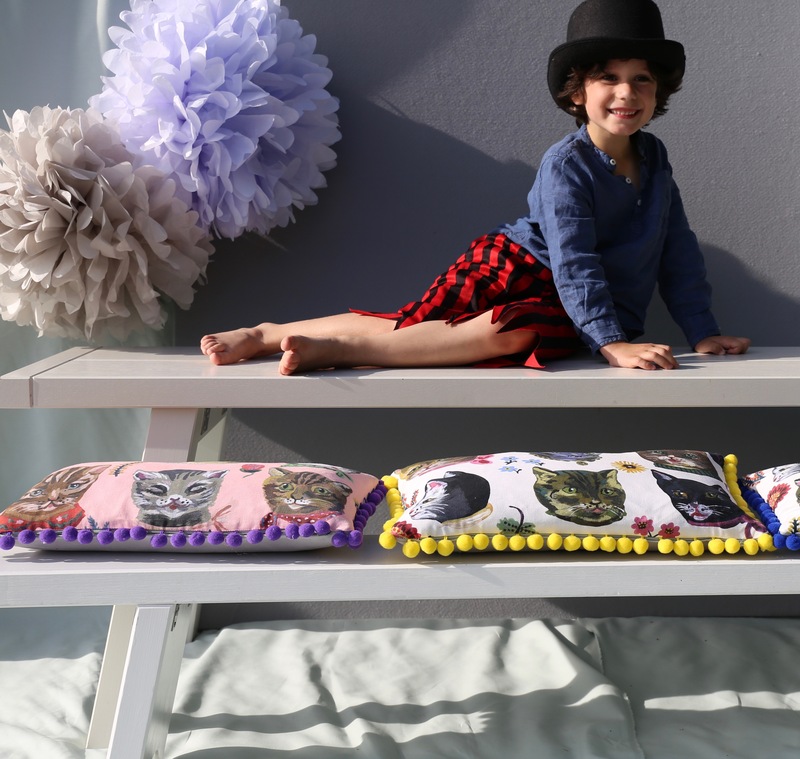 Fiona added to the collection a second smaller London Table, gorgeous French Stools, a cool range of super fun printed cushions, framed prints and pom poms all in exquisite pastel shades. The entire range is hand made in Wiltshire where Fiona lives with her husband Jamie and 7-year-old twin daughters Poppy and Harryo, along with two dogs, a cat and four horses. Email editor@citykidsmagazine.co.uk and simply put JOLLY in the subject line. Like the City Kids Magazine Facebook page here & share the competition post. Competition runs from the 1st September 2017 to midnight on 30th September. Ten winners will be chosen at random. Prize is non refundable or transferable and no cash or voucher alternative is available. Promotion is open to UK residents only aged 18 years and over. 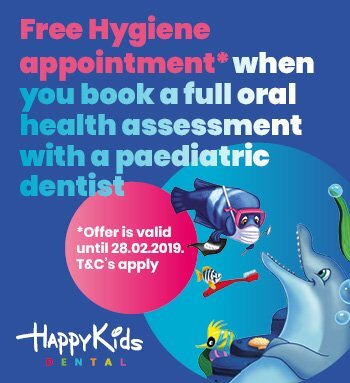 By entering this free competition you agree to receive City Kids Magazine communications with latest news and special offers. You can unsubscribe easily at any time, by following the clear unsubscribe link on our emails. We will not pass your email to other third parties.